Hope Pregnancy Ministries | Showing Love. Bringing Hope. Saving Lives. 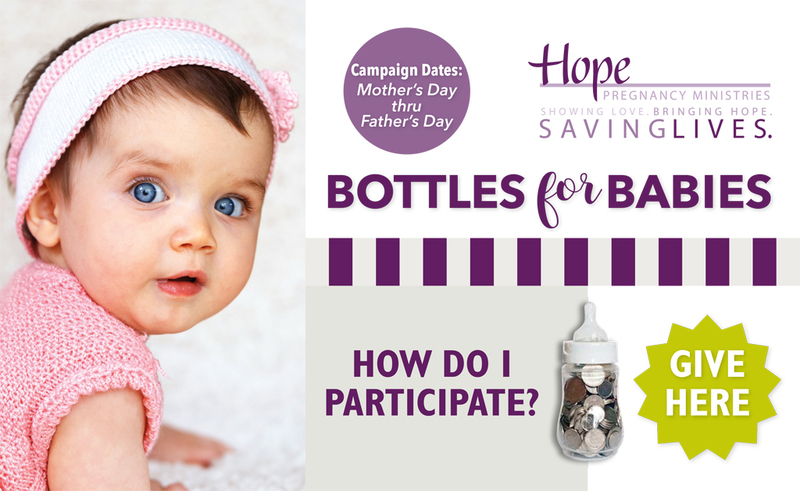 Hope Pregnancy Ministries provides compassionate medical and educational services to equip men and women to make informed decisions related to pregnancy and sexual health. 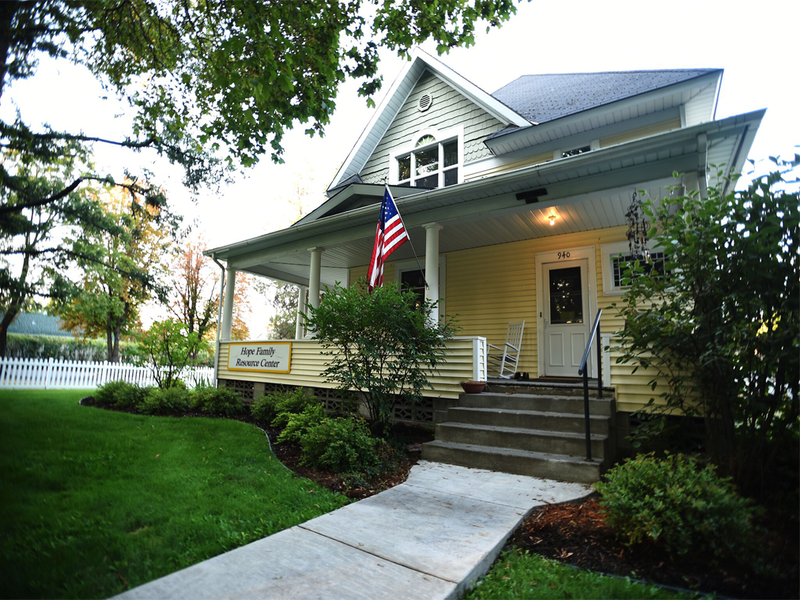 Hope Pregnancy Ministries is a non-profit organization dedicated to providing life-affirming reproductive healthcare services and referrals, alternatives to abortion, and new parent education in a caring and respectful environment. 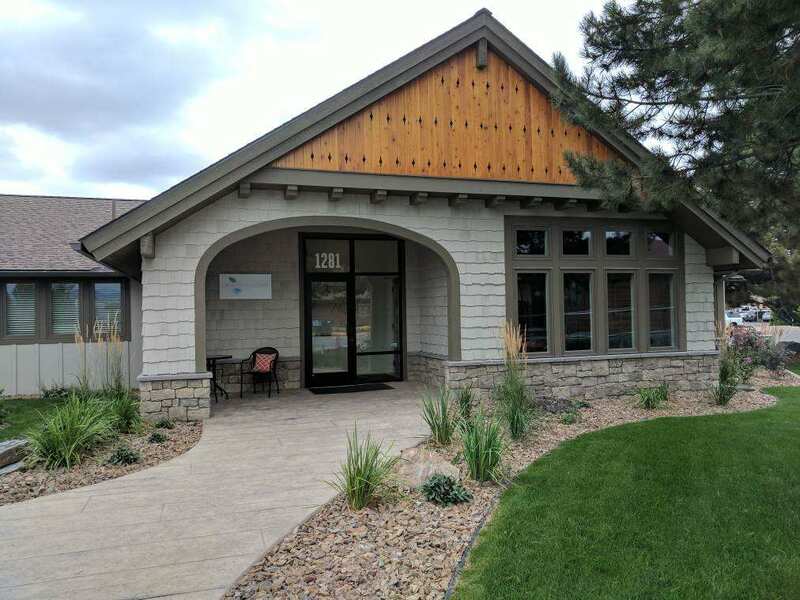 Hope Pregnancy Ministries helps to serve as a safety-net for men, women, and children in the Flathead Valley by providing parenting education, free pregnancy diagnosis and nursing consultations, and free and low-cost STD testing and treatment. All medical services are provided under the direction and supervision of our Medical Director, who is a licensed physician, and performed by qualified licensed professionals. 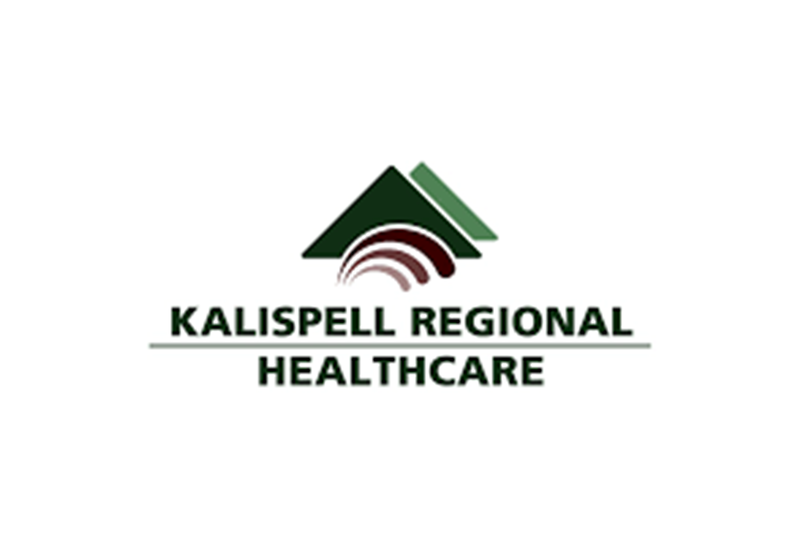 HFRC was recognized by Kalispell Regional Healthcare and invited to lead parents of Neonatal Intensive Care Unit babies through our Earn While You Learn lessons! Through this relationship, many parents have enrolled as clients at HFRC! 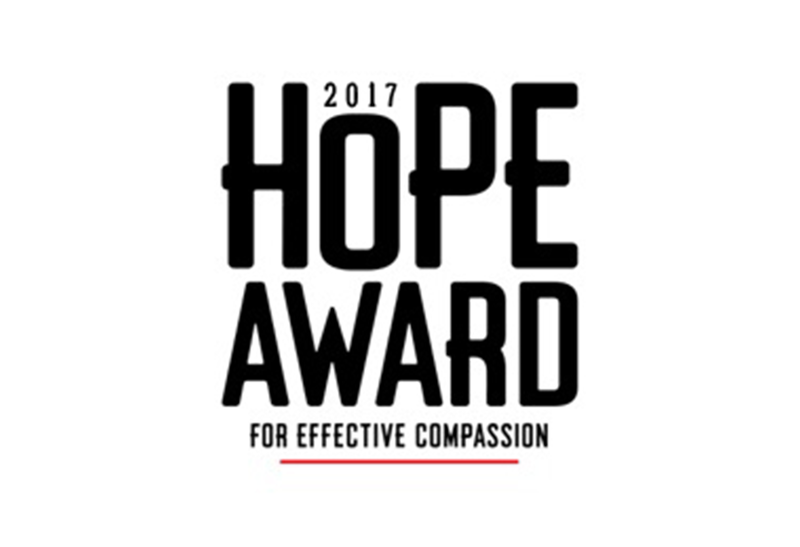 Hope Pregnancy Ministries was honored to be named the Northwest Region Winner for the WORLD Magazine 2017 Hope Awards for Effective Compassion! Have you been touched by the pain of abortion? You are not alone. It is said that 40% of churched individuals have walked this same road. Hope offers confidential after abortion care through the Forgiven and Set Free Bible study. 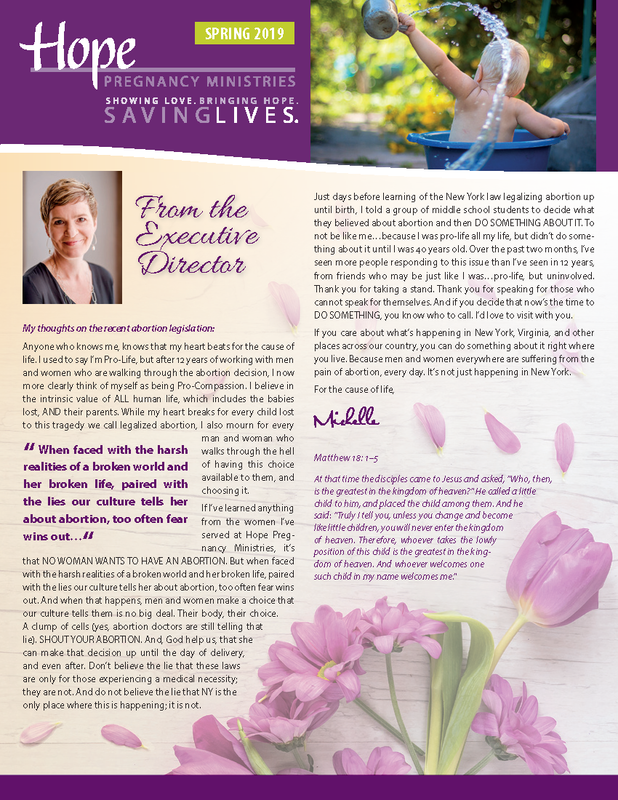 Reading our quarterly newsletter is a great way to stay up to date with current Hope news and events and be encouraged by the incredible things made possible by your contributions! Click the image on the right to view our most current newsletter, or subscribe below to have your copy delivered at the time of our next publication!